Cosmetic dentistry can dramatically change how you feel about yourself, how others perceive you and enhance your personal and professional life! Your smile is the first thing people see when meeting you. If you are unhappy with your smile, you tend to smile less or self-consciously. This can affect your relationship with others and have a negative impact on your self-confidence. No matter the reasons for your dissatisfaction with your present smile, Dr. Spelman can give you the opportunity to have the smile you have always wanted. 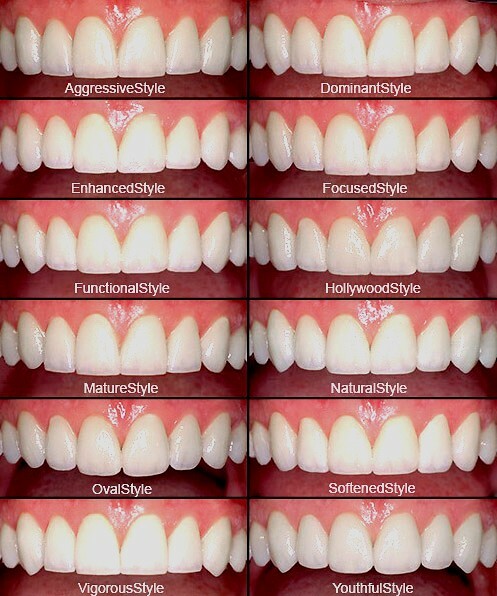 Dr. Spelman and his team skillfully use a variety of available techniques to help restore your smile, whether it is a subtle enhancement or dramatic transformation. Some of the technology and skills used in our practice including CEREC CadCam 3D imaging system, dental implants, Invisalign, porcelain veneers and crowns, and Zoom! Advanced Whitening services. Teeth whitening has become an increasingly popular cosmetic procedure, and helps patients achieve a long lasting, whiter and more youthful smile. Our advanced whitening techniques and services will restore and improve the appearance of your teeth within an hour. If you would rather whiten your teeth at home, we can also provide patients with whitening trays, so you can renew the brightness of your smile at your own convenience. Cosmetic dentistry services are available to patients of all ages. Being dissatisfied with your smile can have a negative impact on your everyday life. Research shows that people who smile more tend to feel less stress and are able to experience a broader well-being in their everyday lives. A new smile can completely transform someone’s life. Our cosmetic dental treatments can also address a number of dental treatments at one time. We invite you to schedule a complimentary cosmetic consultation with Dr. Spelman to see which treatments and procedures would be necessary to achieve the smile you have always wanted! Our treatments are custom designed to meet each individual patient’s specific needs, and provide the best, most natural looking results. Which smile would you choose?